Michigan is a state packed full to the brim with natural beauty, from the bottom of the mitten to the northernmost peak of the Upper Peninsula. 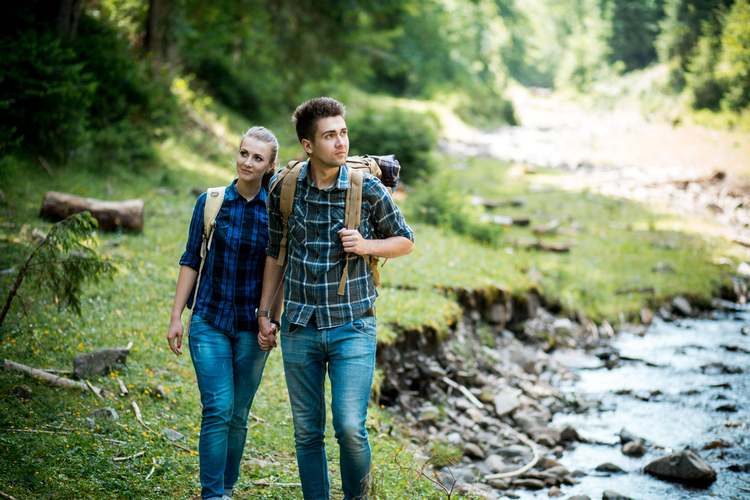 Hiking trails abound in Michigan, and offer a great place to stretch the legs, check out some of nature's greatest wonders, and spend some time together as a family in the midst of it all. So lace up those hiking boots and check out five of Michigan's greatest hiking trails. 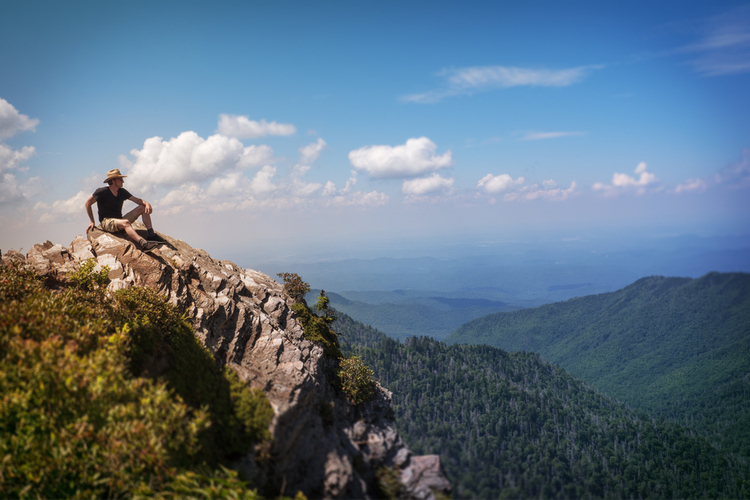 Head to Watersmeet to check out the Sylvania Wilderness, a massive 18,237-acre affair that's part of the National Wilderness Preservation System. 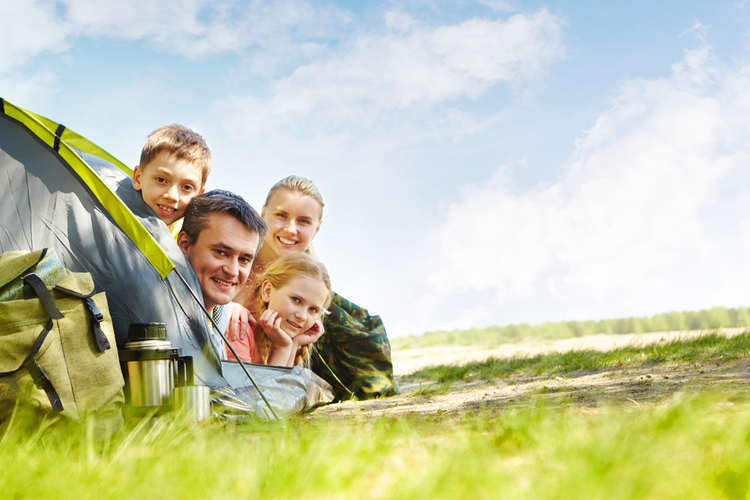 Featuring 50 campsites, hikers can come for a day or stay for a while. With 34 named lakes, and everything from rivers to waterfalls to massive amounts of forest, the result is a package of natural beauty so sweeping, intense, and awe-inspiring that it's practically tailor-made for families. The area has even been home to a set of Ojibwa artifacts, so it's entirely possible your hike may turn up exciting new insight into Michigan's past. 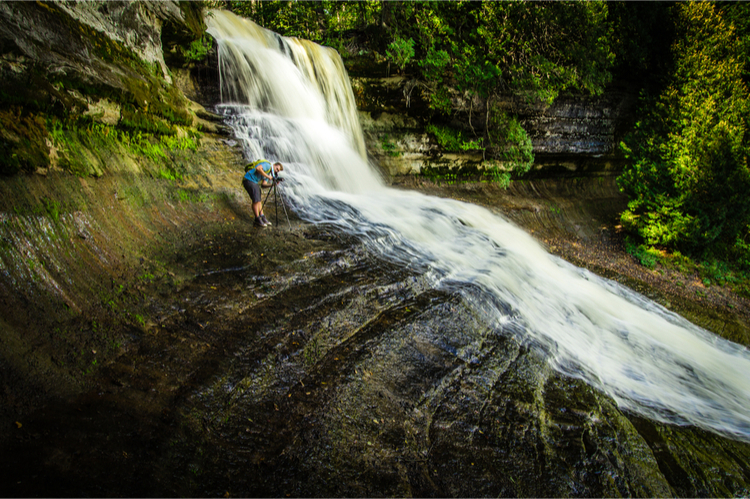 Not far from Bessemer is the North Country Trail, home to the Porcupine Mountains waterfall hike. It's called that for the obvious reason: there's a lot of waterfalls located on this trail. How many waterfalls? Try one every mile. 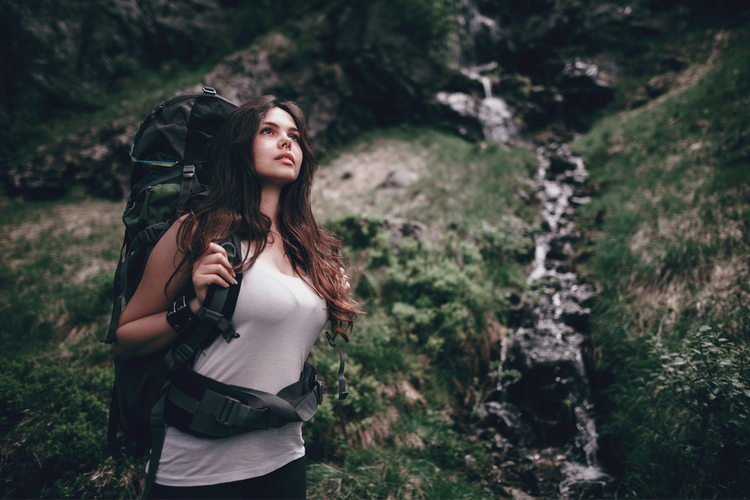 Naturally, there's more here than just a whole lot of waterfalls, so for anyone wants forests, mountain views, or just several different lengths of hiking trail, North Country Trail will have just what you need. A trail measuring four and a half miles one way, hikers will be able to follow said trail from the Upper Falls all the way to the Lower Falls along the Tahquamenon River. While walking the trail, hikers will be treated to a rolling path that actually changes elevation over the course of the route several times, ensuring not only variety in the scenery, but also variety in the topography as well. It's been called the “crown jewel of Lake Superior,” and with a comment like that to recommend it, it's easy to see why some might consider this the best hike around. For those who want a little more substance, the high points of this hike might be too good to pass up. A combination of dune, swale, and forest covering 430 acres and an 8.6-acre island, there's most everything here from rocky cliffs to sandy beach to wilderness timber. There's a little bit of everything at Little Presque Isle, and that makes this hiking destination one for the books. Isle Royale National Park, found on an island in Lake Superior itself, represents one of the biggest chunks of pure, uninterrupted wilderness that Michigan can offer. Surrounded by water, it's a great place for a swim in the hotter months—typically, Superior is the last lake to fully melt—but there's a lot more than that here. Featuring some of the most impressive views around, Isle Royale is home to not only wolves, but also moose, both of which roam the island freely. Reports suggest it's also the single least-visited national park in the lower 48 states thanks to the fact it can only be reached by seaplane or by boat, which—for those who want to see true wilderness untrammeled by man—makes this a natural winner.